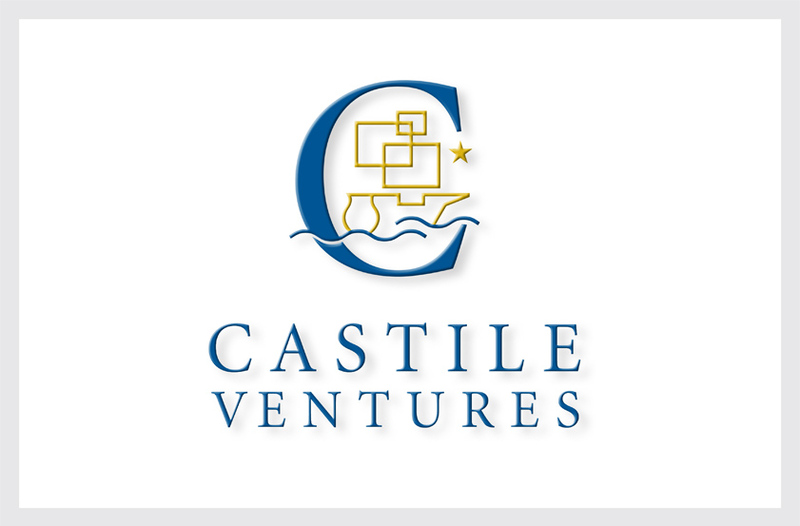 Castile Ventures is a venture capital firm investing in early-stage technology companies. The firm is named after the Spanish city from which Columbus embarked on his journey to discover the new world, evoking the firm’s mission of funding start-up companies to develop new technologies. 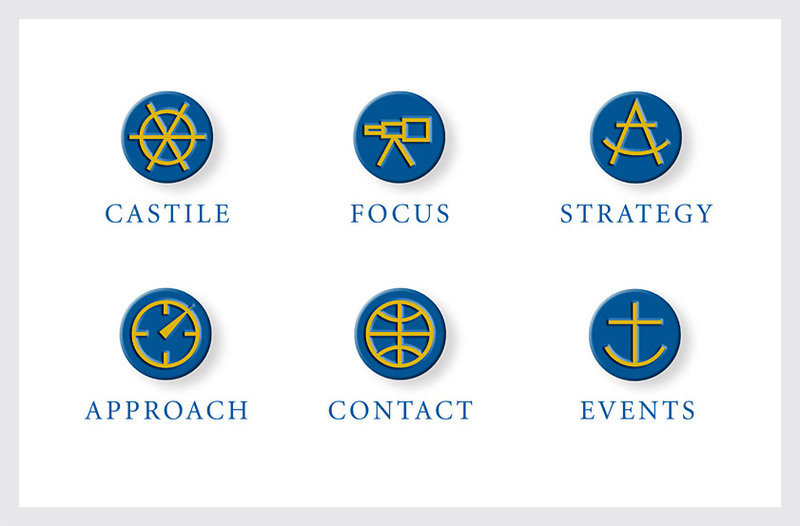 The Website navigational icons reinforce the nautical theme.